Despite now racing an almost silent Formula E car, the 37-year-old former BMW and Williams driver said loud engine noise should be part of the F1 package. “When I think of my time in formula one,” said Heidfeld, “I still hear those engines at 20,000rpm and screaming so loud you have goose bumps. The German insisted, however, that the sound of F1 and Formula E cannot be compared, just as few other aspects of the two series can. “It (the Formula E car) weighs just under 900 kilograms and in qualifying we have 300hp and in the race about 180,” he said. “The acceleration, the cornering forces, the braking — none of those things can be compared with formula one,” Heidfeld added. Looking back to his own more than decade-long grand prix career, he said his favourite car was the title-winning McLaren of 1998. 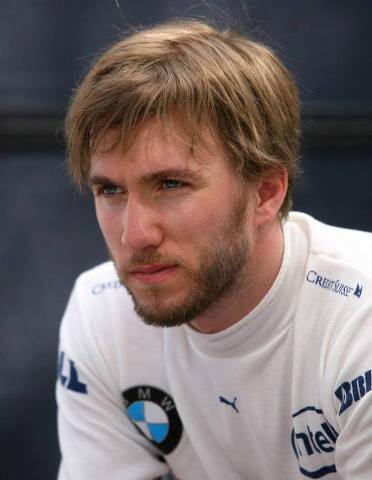 Despite his undoubted talent, more than 180 race starts and 13 podiums, however, Heidfeld never won in F1, and he admits that he looks back on his career with some regret. “Yes,” he admitted, “especially shortly after it finished it was extremely difficult for me. “I left Lotus in the middle of the 2011 season and I didn’t see it coming and was not prepared in my last race that my career was over. 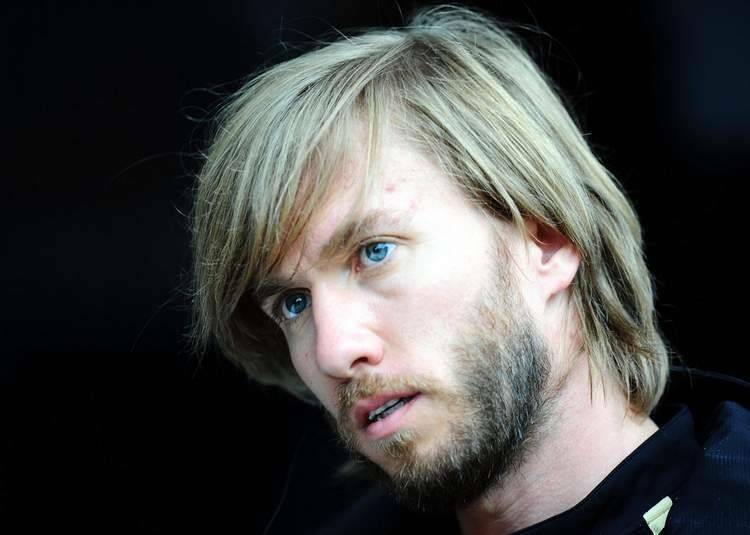 “It was hard and it took time to get over it, but I think I grew stronger as a result,” said Heidfeld. Suggestion for Formula E (as in, eeeee, I see a mouse) - install battery powered McIntosh 2305, driving Altec-Lansing "Voice of the Theaters", playing soundtrack of circa 1975 Matra V12. Now, THAT was some sweet music.